Tulip Light and Dreamy! 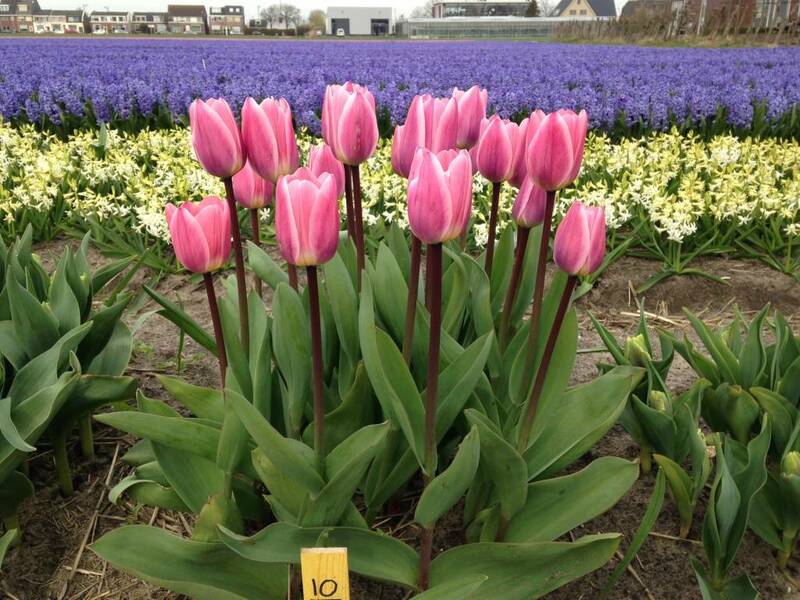 Already started flowering at the end of March in our trial garden in Hillegom.The earliest variety is The First. This one started flowering already in the beginning of March.